Due to the coming festival of traditional Spring Festival, we will shut off from February 7th to March 2nd to celebrate this traditional holiday. During our absence, we may not access our mailbox frequently. We are sorry for any inconvinence caused. We would process your enquries asap when we are back in office. Thank you for all of your supports and understanding. 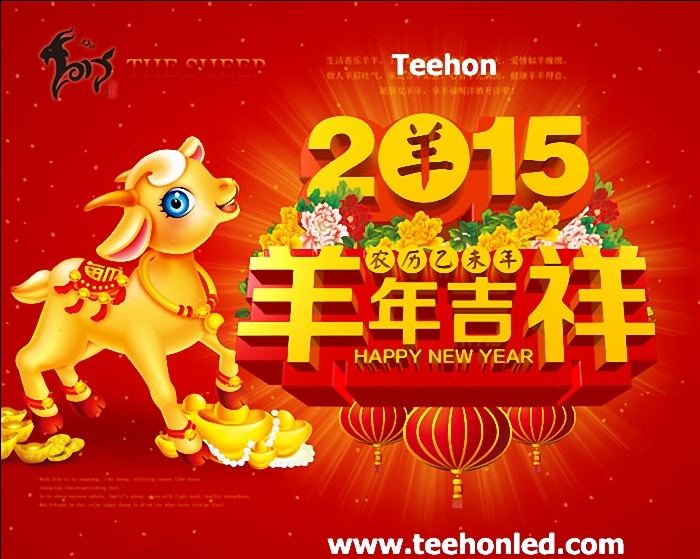 We sincerely hope to expand our cooperations in the year 2015.